Visa on arrival is legimated in Vietnam and fully supported by Vietnam Immigration Department. 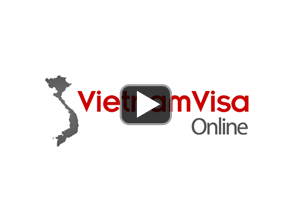 It is also the quickest and cheapest way to get your visa for Vietnam. Vietnam Immigration Office is closed on weekend, but we can process the visa. Special visa service for Africa and Middle East.